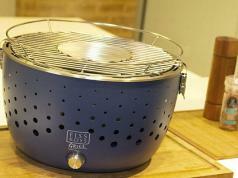 Meet the UchiCook Non-Stick Steam Grill Pan: a piece of cookware that steams and grills your food. 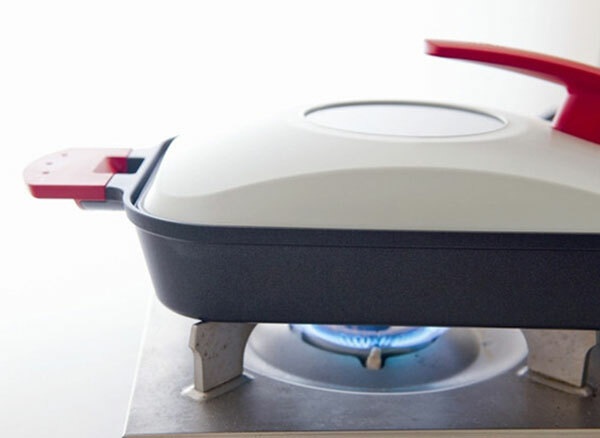 It lets you cook juicy meats over the stove. 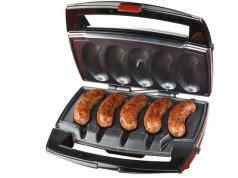 The grill pan has a durable aluminum alloy body and non-stick surface. It comes with a stainless steel cover. 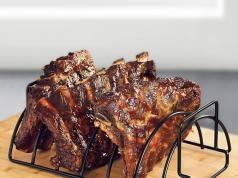 This Steam Grill cooks your meals faster and in a healthier fashion. Costs $149.95 at this time.